Aruba wedding information for a destination wedding on our favorite Caribbean island Aruba. Some other relevant Aruba tips & not so important thoughts too. 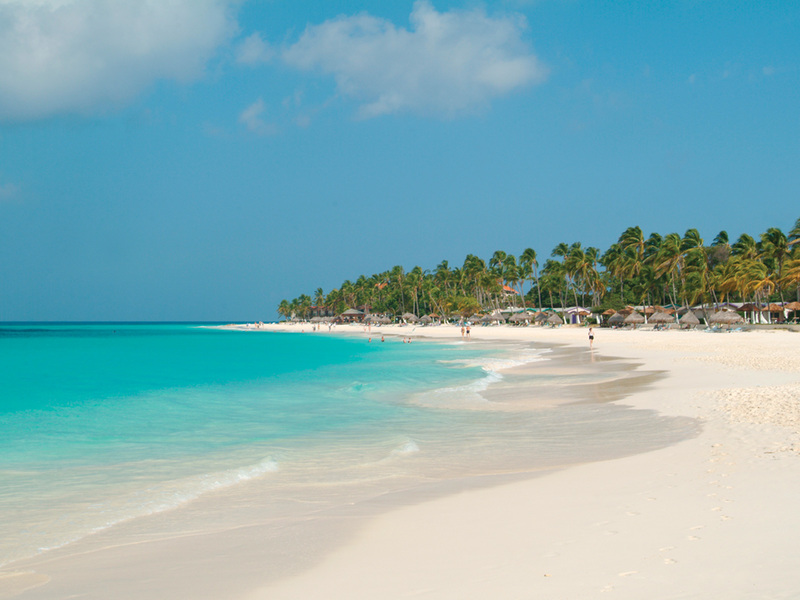 Travelers to Aruba, the Aruban Immigration Authority in collaboration with the Aruba Tourism Authority offer the first “bon bini” in the form of Aruba’s online Embarkation and Disembarkation (ED) program.